Yes, we are promised suffering and while this could be one of those posts, it’s not. Truth is, sometimes the stuff we go through is because of us, not God trying to teach us a lesson neither is it the enemy testing our gangsta. Fact is, it is US. We did it and unless we can face it, own up to it and do better, we will always find ourselves in the “pit.” When it’s really not a pit but a predicament. Yes, the checking account is temporarily out of funds but that is because we overspent and did not balance accordingly. That attitude you have has nothing to do with you getting up on the wrong side of the bed because we all know you sleep on and get up on the same side every day. Your bad day consist of a flat tire (from that pothole you hit), traffic (you left late and were caught in a school zone), left your badge (you did not put it where you normally do) and being late (you overslept); this is not God punishing you. The problems in your relationship could very well be the enemy working but how will you know if you cannot tell the difference between an evil spirit and you talking too much to the wrong person? Oh, the reason you maybe stagnant spiritually is not because God told you to stand still but truth is, you are angry He did and now you will not glean where you are. Look, beloved, what you are experiencing is situational, not spiritual and you need to be able to tell the difference. Warfare is spiritual but an overdrawn checking account is situational. God’s rejection is spiritual but your fleshly clap backs is situational. What Job experienced was spiritual but this; the thing you are dealing with is a situation. Paul’s thorn was spiritual but that thorn of a relationship you know is wrong is a situation. David’s experience in the pit, spiritual but you losing your job because you do not know how to talk to folk is situational. Suffering for God’s sake is spiritual but suffering because you need the new pair of Jordan’s is situational. Isaiah said in Isaiah 8:11-12, “The LORD took hold of me with his powerful hand and said: I’m warning you! Don’t act like these people. Don’t call something a rebellious plot, just because they do, and don’t be afraid of something, just because they are.” Yes, we have to suffer, sometimes. Yes, we will face spiritual attacks. Yes, weapons will form against us. Yes, we may get rained on by the storms of life. However, not everything we face it spiritual. Sometimes the very thing we go through is because we have allowed flesh to lead. So ask yourself this question, “Is what I am facing spiritual or situational?” This will determine how to resolve it. 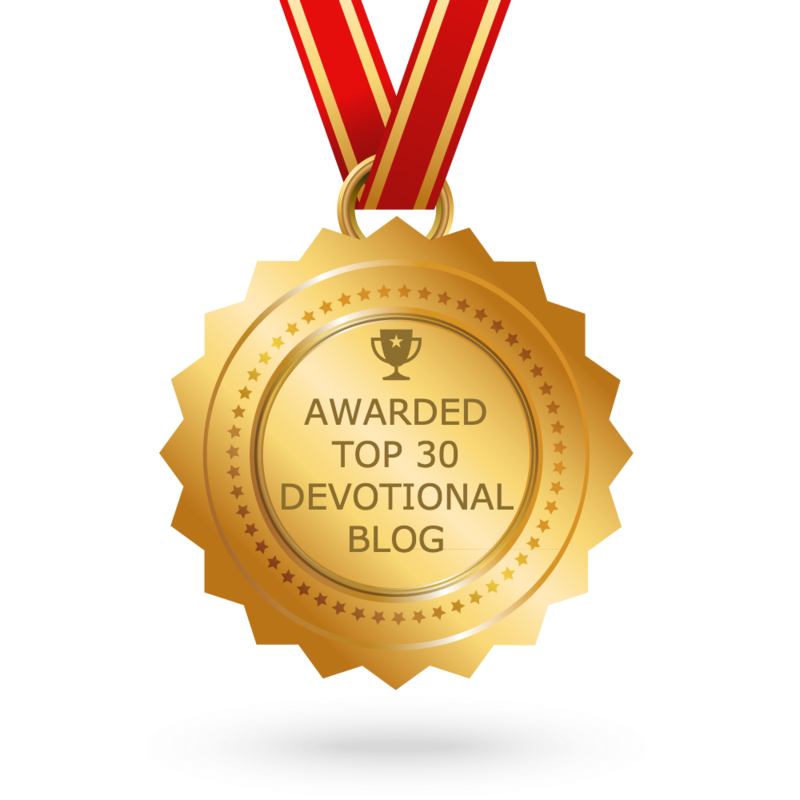 Previous postDaily Devotional – 9/18/18 “Because you moved!